Home / news / Could Music Therapy Help Treat Depression? Could Music Therapy Help Treat Depression? 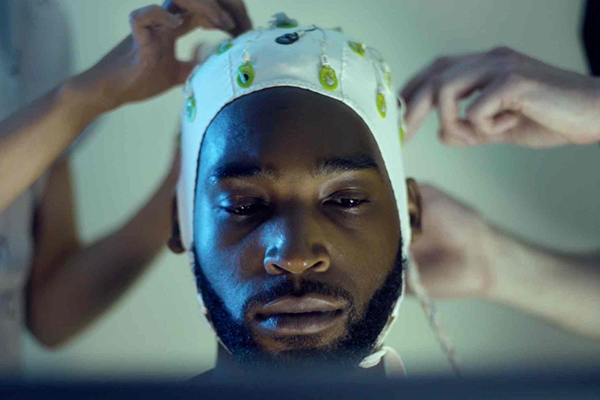 Reading University’s Brain Embodiment Laboratory are conducting a fascinating study exploring the connection between music and emotion. They recently had a celebrity subject: Brit and Mobo award-winning artist Tinie Tempah. Project leads, Professor Slawomir Nasuto and Dr. Ian Daly, bring in subjects like Tinie and scan their brains while they listen to music. They're hoping to discover new therapeutic uses for music, like customized treatments for depression and emotional disorders. "There’s always been a strong connection between music and emotion. We listen to sad songs when we’re down, put upbeat music on to dance to when we’re happy. It amplifies our emotions, punctuates the big moments in life, makes the everyday a bit more fun: we sing at weddings, we play music at funerals, commute with headphones on, lose ourselves in festival gigs." 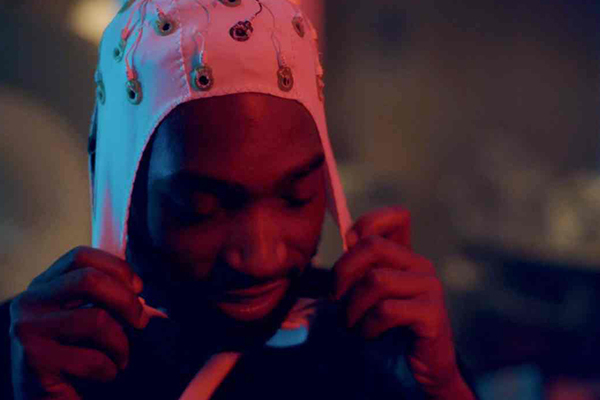 Read more about the study over at The Guardian and find sheet music for Tinie Tempah's hits like "Pass Out" and "Written in the Stars" at SheetMusicDirect.com.